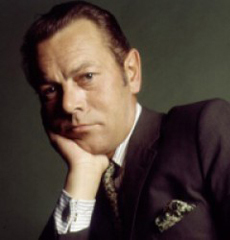 A complete discography of Bert Kaempfert's "original" albums is a bit complex because certain recordings were only released on Polydor (Germany) while others were only available on Decca/MCA (USA). Further complicating matters is that rare singles and previously unissued recordings have appeared as bonus tracks on CDs. Using The complete Discographie (see the About this site page), I'm creating a full discography of "original" albums based on Polydor (German) releases that will also include Decca/MCA releases unique to the USA. The Good Life Music series - a 16 CD series of original Polydor albums with some previously unissued bonus material. Compilation CDs as of June 2, still many more to add.